I remember deep sea exploring in the Caribbean...after years as an environmental science/engineering student--and that spawned such an interest for me in our world's declining coral ecosystem. So many years of beauty and sustainability will disappear in so many areas of our world without support from humans. Humans have done SO much damage to our Earth during our existence. Can we prevent further damage to our coral ecosystems? The book and DVD set, Reef Libre, seeks to examine the political and economical impact of tourism and open trade on the Cuba reefs. We were very interested in viewing the Cuba reefs as depicted by Reef Libre--and in sharing the potential impact of our world's economic and social views on the long-term viability of this natural wonder. Quick summary of Reef Libre. Cuba reefs host apex predators and coral cover at optimal levels. While Cuban reef vitality may be linked to economic default and no shoreline development, no agricultural pesticides or fertilizers and limited human population growth, the Castro regime is aggressively developing its reef potential. Reef Libre offers a "moment in time" viewing of Cuba's Reefs. Once Cuba moves from their isolated realm to the world of "seasonal tourist attraction"--all bets are off on the sustainability of the Cuba Reefs. As the author takes readers on a pictorial adventure under the sea; readers should realize that this book and DVD may serve as the best living record of this current coral environment. I hope that my daughters will be able to see Cuba's reefs as vividly as they are able to see them in this book. Unfortunately--I fear that this will NOT be the case. 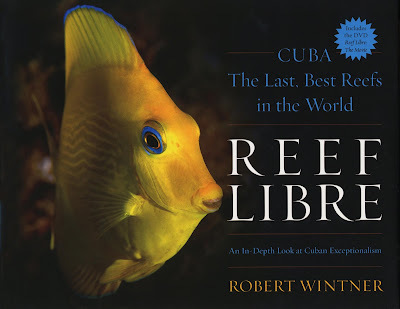 The Reef Libre Book and DVD are about Much more than Cuba Coral Reef Images. As a trained "environmental scientist"....I am the first to admit how much money and power matter in our daily lives. Daily lives. Both the Reef Libre Book and DVD address the political and economical influences entering decisions on the environmental protection of the reef. 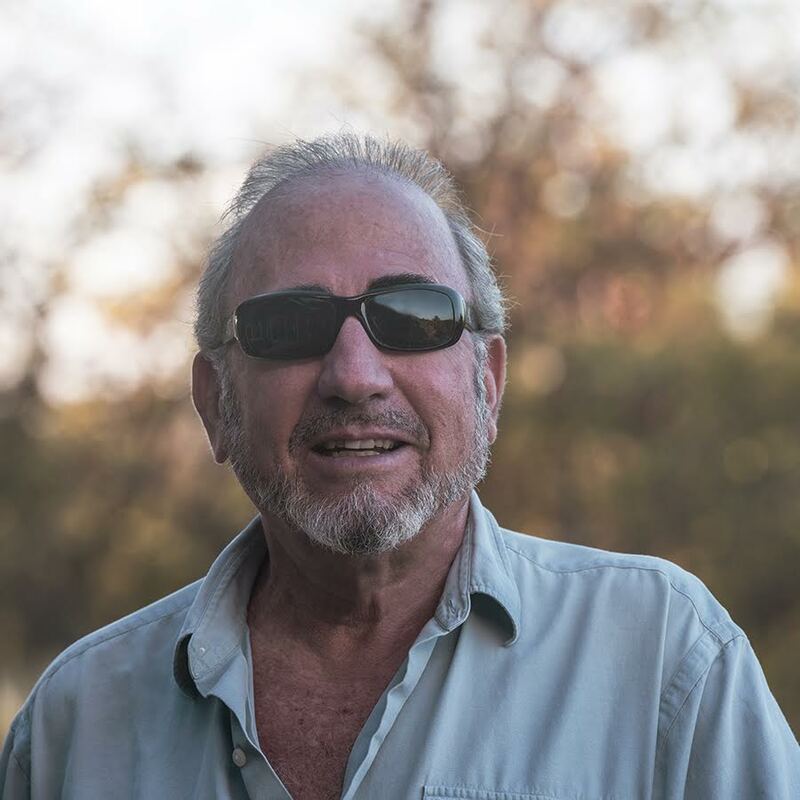 As Cuba recently opened the doors to American tourists (and their money)--there are certainly concerns that environmental protection will fall aside to financial gain as tourism trade grows. Would I recommend the Reef Libre Book and DVD by "Snorkel Bob", Bob Wintner? If you are seeking both a beautiful "coffee table" version of beautiful, Cuban Coral Reefs...plus an analysis of the realistic sustainability during changing political times--this book should be in your home. The photos are truly capturing an environmental phenomena which may not exist in our all-too-recent future--and the documentary DVD (as well as the book's pages) address both the author's reverence for the reef as well as the inherent risks posed.